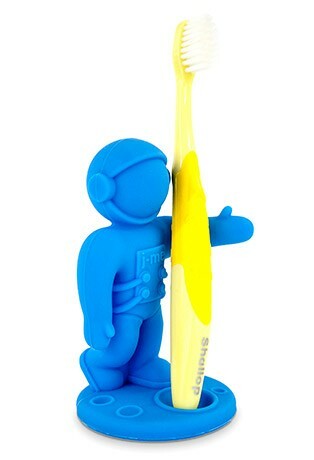 houston, we’ve solved a problem! 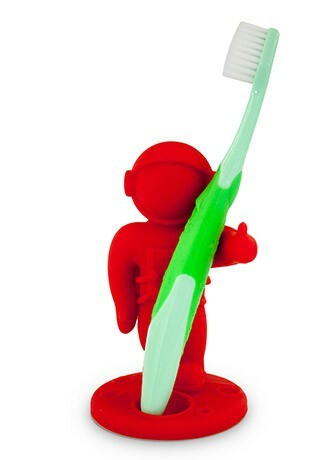 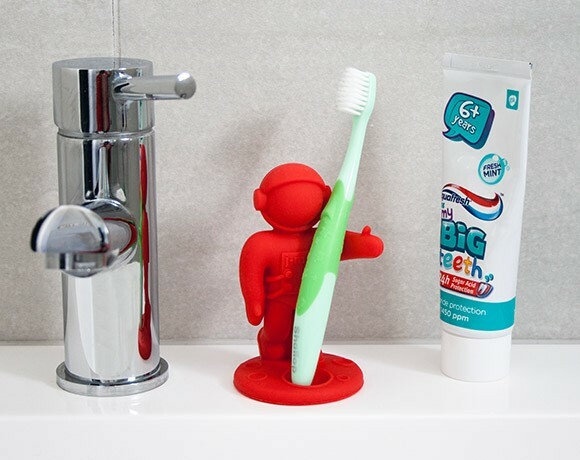 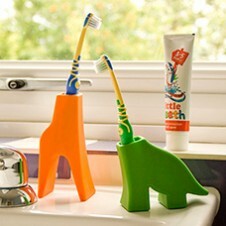 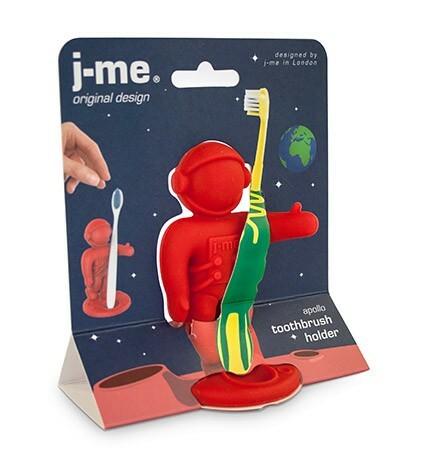 meet apollo, the courageous astronaut on a mission to keep hold of your child’s toothbrush and make teeth brushing time fun. 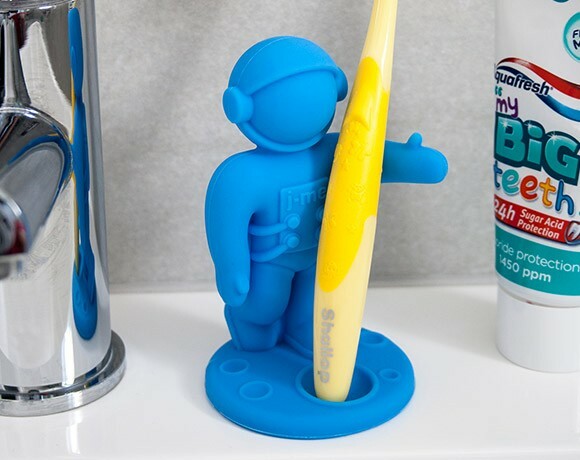 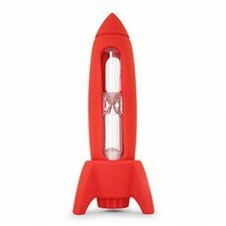 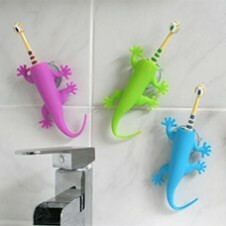 available in red or blue, he’s ready to take one giant leap for the bathroom.